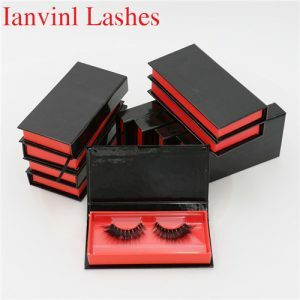 Qingdao Lanvin Eyelashes Limited . As one of China’s most professional self-owned brand custom box and tweezers manufacturer . 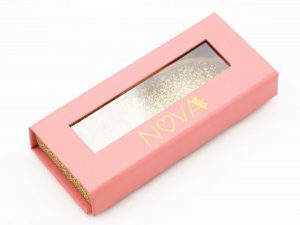 Professionally offers high quality custom boxes and tweezers . 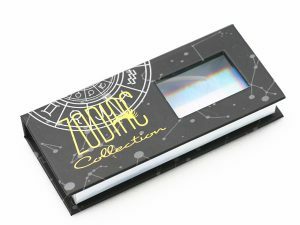 Professional production of its own brand custom box For 15 years, we have professional technical workers and excellent management team. With a complete production process, the customized packaging box strictly meets the international inspection standards, welcome! 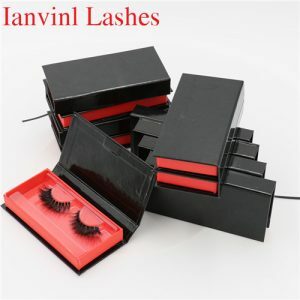 Qingdao Lanwen Eyelash Co., Ltd. 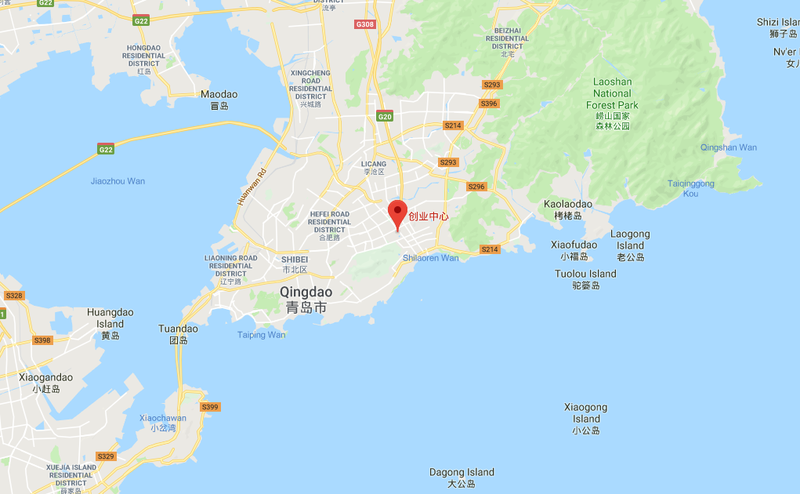 Located in the beautiful city of Qingdao, Shandong Province, China. QingDao Lanvin lashes Co., Ltd was founded in 2002, It is one of the earliest companies in Qingdao to research and produce eyelashes. 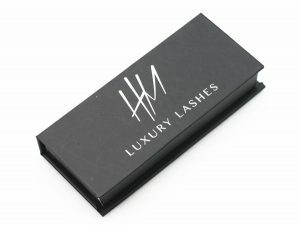 specializing in the production of high-grade private label custom boxes and tweezers. At first our factory was only 500 square meters and no more than 70 workers. Up to now, our eyelash factory has more than 7,000 square meters of factory buildings and 236 workers work in our factory. We can proudly announce to the world that we have the best craftsmanship in the world. we have rich production experience and advanced production technology, and our products are stable and reliable. We provide our excellent products for many brands, and we have witnessed the growth of many personal brands. 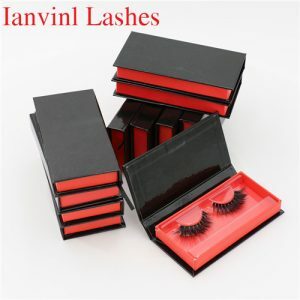 Above all, in the research process and design style, the QingDao Lanvin lashes Co., Ltd invested a lot of money and time. Seventy percent of the world’s eyelash production lines are concentrated in Qingdao, China. Most of them only pay attention to the immediate interests . and will not invest more for the long-term development in the future. Accordingly we are now Qingdao’s top private label custom boxes and tweezers supplier. After our long-term market research, we are now able to determine one thing: there is no more eye-catching factory in our market that is more high quality and cost-effective than ours. We hope that our customers will have a detailed survey of the market as this will confirm our judgment. If you work with us, this will be the most enjoyable thing in your career.